Selden Standard is known for its sleek interior, its celebrity chef Andy Hollyday and the beautiful food served within its sleek walls on Second Avenue in Detroit. Let’s just say that its Roasted Cauliflower and Charred Octopus have earned rave reviews from foodies locally and around the nation. 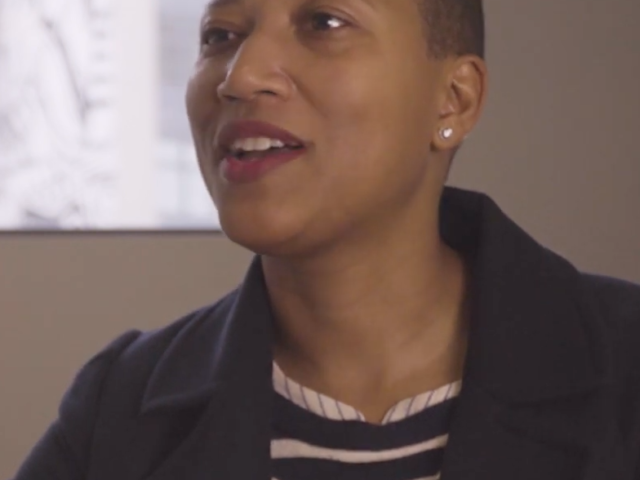 Over twelve years ago, University of Michigan undergraduate Rachael Tanner asked herself a simple question: Why doesn’t U-M provide substantive opportunities for students to engage with Detroit? 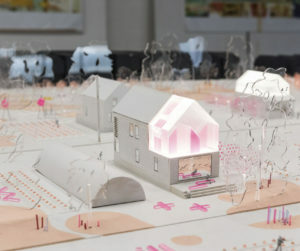 Her urban studies professor, Stephen Ward, was intrigued by her motivation and encouraged her to write up her ideas for her final class project. through education, research and service. Learn about initiatives in which U-M faculty, students, alumni and programs are collaborating with communities across the state to improve our quality of life. 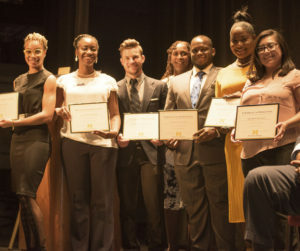 The Partnership on Economic Mobility is a joint effort between U-M Poverty Solutions and Detroit to improve economic opportunity and mobility for Detroit residents through the use of evidence-based strategies. 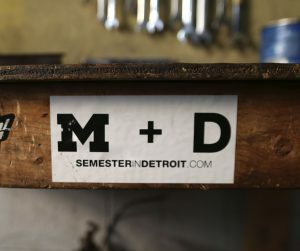 Through this student-led initiative, U-M undergraduates live, learn, and work in Detroit to engage in transformative learning, and to create and maintain reciprocal relationships within the Detroit community. 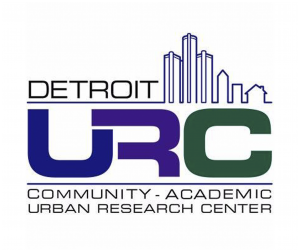 The Detroit Community-Academic Urban Research Center is a partnership between U-M and Detroit researchers and organizations who strive to foster health equity in Detroit through collaborative research, programming, and policy-making. 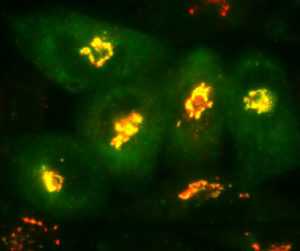 Housed in the U-M Detroit Center, the University of Michigan Memory and Aging Project (UM-MAP) is the primary memory and aging study at the Michigan Alzheimer’s Disease Center (MADC). The student-run Detroit Partnership facilitates service opportunities in the city of Detroit, fostering partnerships between students and community groups. 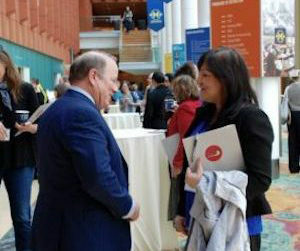 Researchers, educators, and students from across the three U-M campuses and Detroit-based organizations strengthen connections to Detroit and each other through a daylong showcase of research and learning practices. 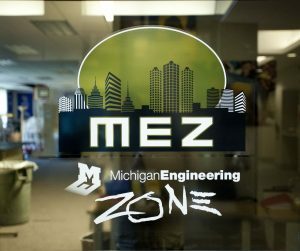 The Michigan Engineering Zone (MEZ) is a space where Detroit students are provided the support, knowledge, and tools they need to pursue higher education and careers in STEM. 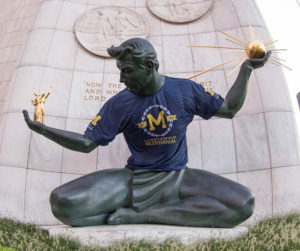 The Go Blue Guarantee reflects U-M’s commitment to keeping a world-class education affordable and accessible to all Michigan residents pursuing undergraduate study at U-M Ann Arbor.